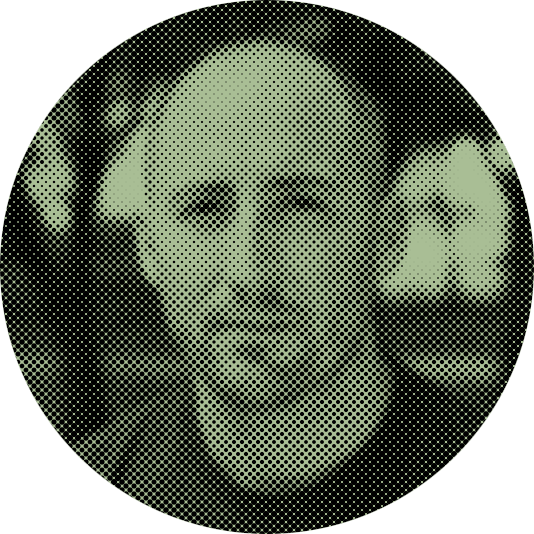 K6B9 is the online portfolio for me, David Baker. I am a product designer, husband and father of two cool kids. Browse below for more about me and to see some of my work. Thanks for visiting and feel free to contact me anytime. I am currently serving as a lead frontend designer at General Motors. Today I work with a team of interactive designers, ux architects, business leaders and developers. My role at GM is to develop, inform and direct team members on the best practices to follow for a successful user experience and product launch. When I am not working, I am raising two kids with my wife Cortney in Austin, Texas. Family is a huge motivater, and it gives me the drive to always pursue and learn new things. When I am not hanging out with them, you will find me on a bicycle or working on my old Ford Bronco. 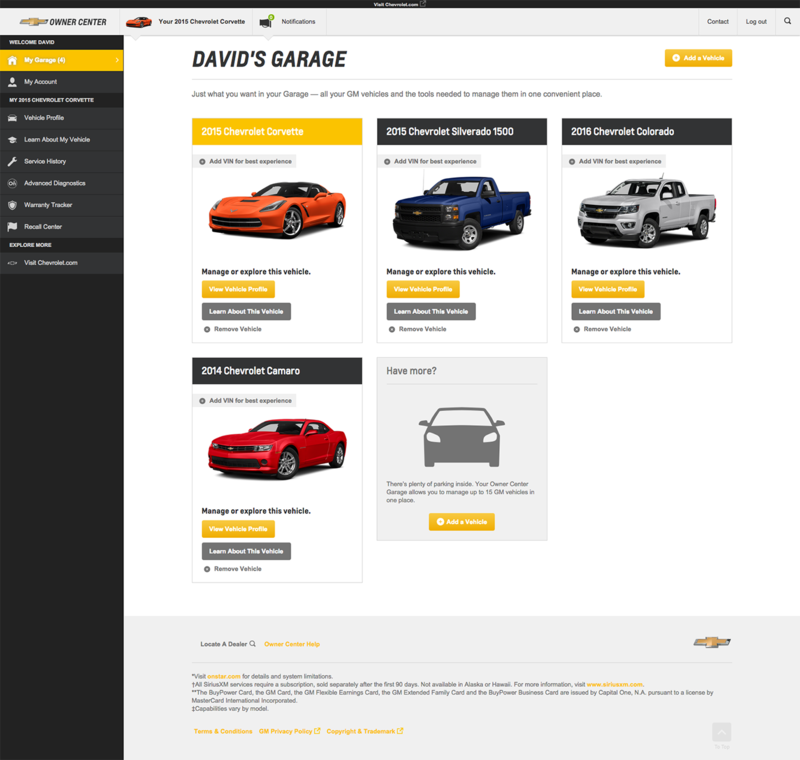 Responsive web application designed to give GM customers the ability to manage their GM branded vehicles. 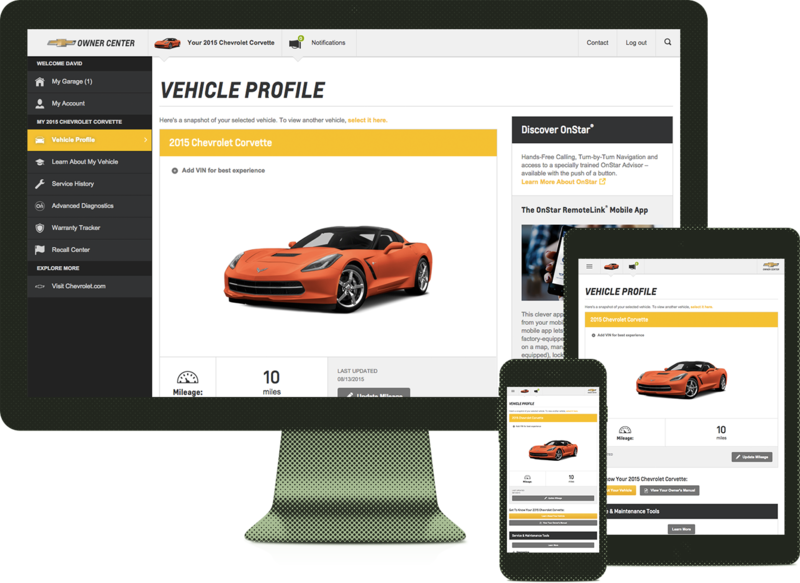 The site provides product specific education and information such as maintenance reminders, service alerts, subscription renewals, recall information, dealer information, bluetooth setup and more. For the project I created an online design style guide that provided a singular source for the outside agency and frontend code team to follow. It enabled the large team to work in tandem without issues. The proect was deployed with minimal faults due to this work. You can view the style guide here. 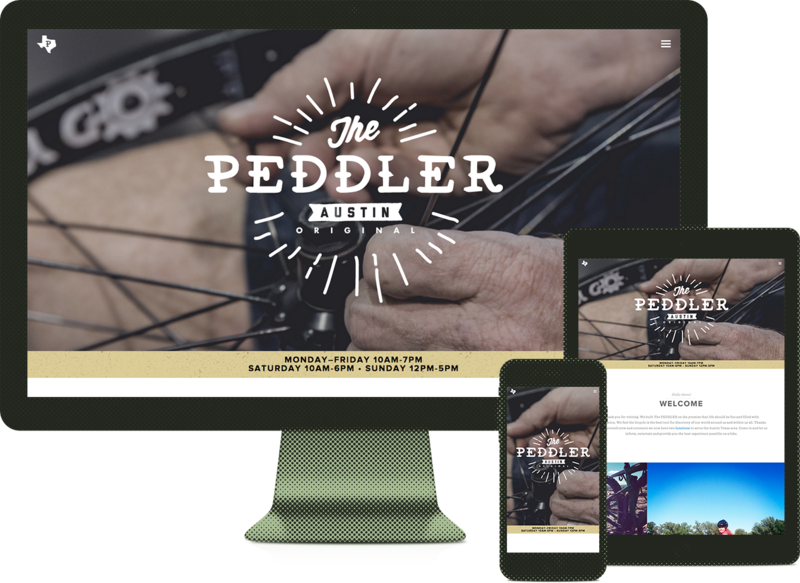 I had the opportunity to redesign and brand The PEDDLER Bike Shop in Austin Texas. 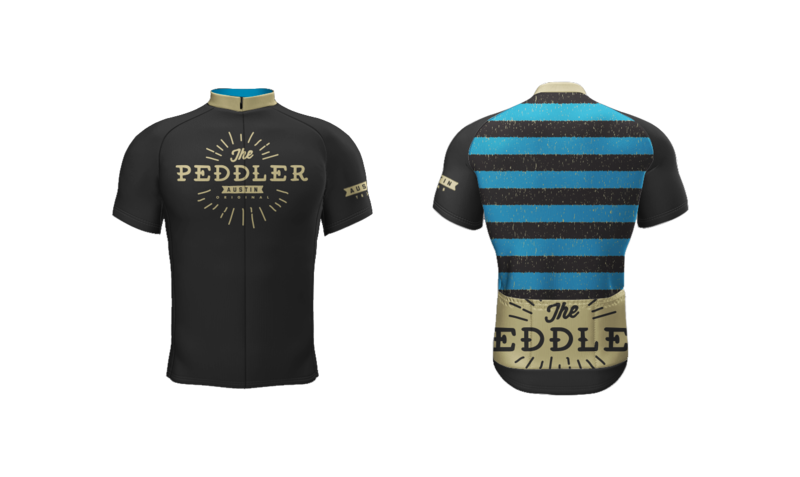 I love to ride bikes and The PEDDLER is my local shop. Currently the site is a "Work in Progress". Eat Drink ATX was a joint effort with friends Andrew Lohman and Jonathan Bowden during SXSW 2013. It was a simple "Top 10" site for Coffee, Taco, Beer and Barbecue establishments in Austin Texas. 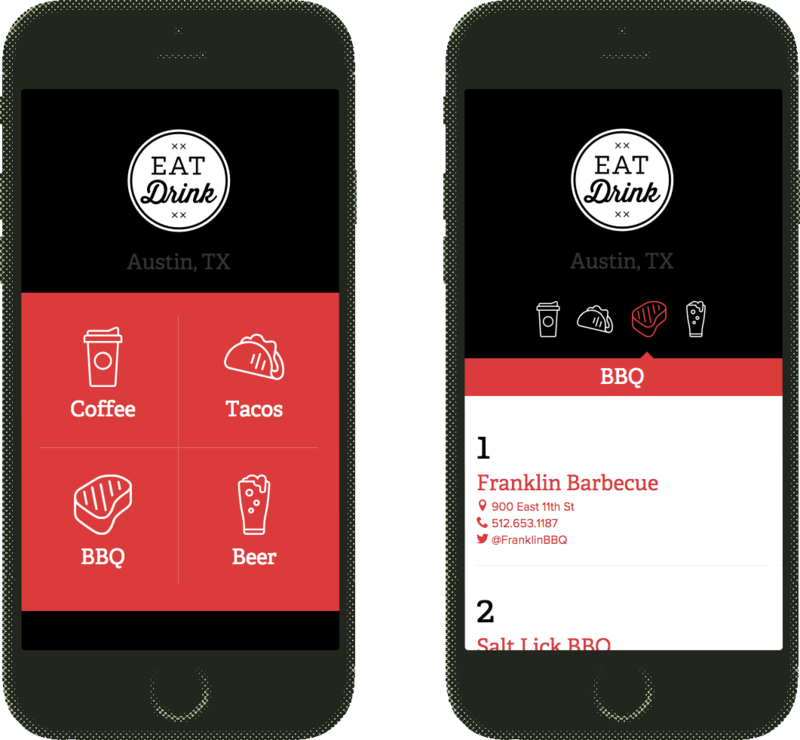 Its purpose was to provide a quick means for SXSW newcomers to grab a "eat drink" from one of Austin's finest. 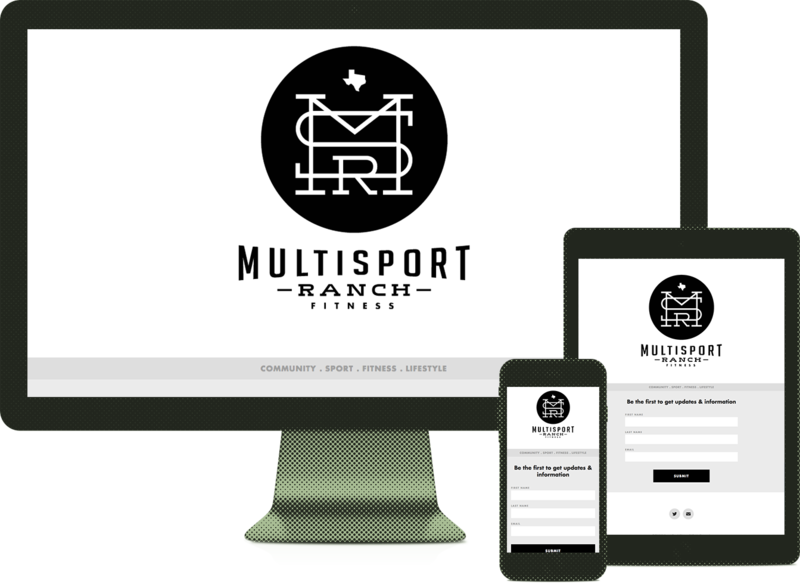 I was contacted to create the branding and a small responsive customer inquiry site for Multisport Ranch Fitness. It was a fun idenetity to create and the site did its purpose. 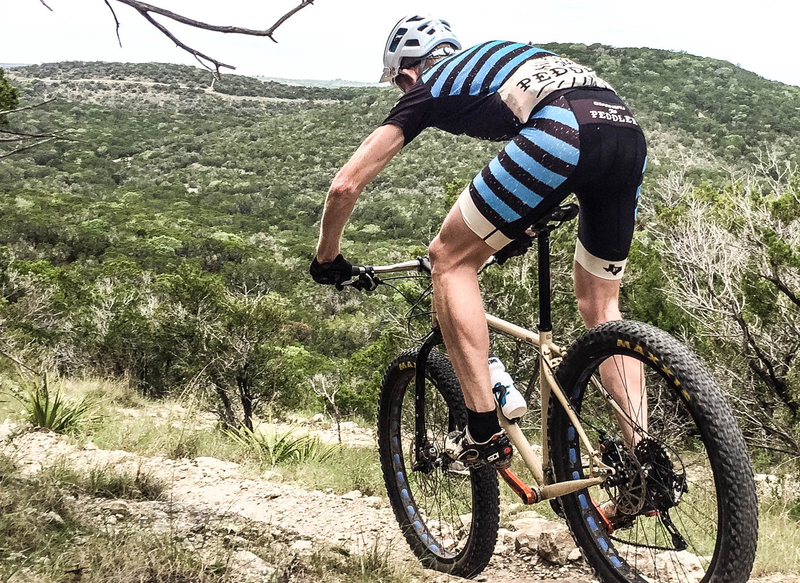 Hope to see Multisport Ranch Fitness come to fruition in the near future. 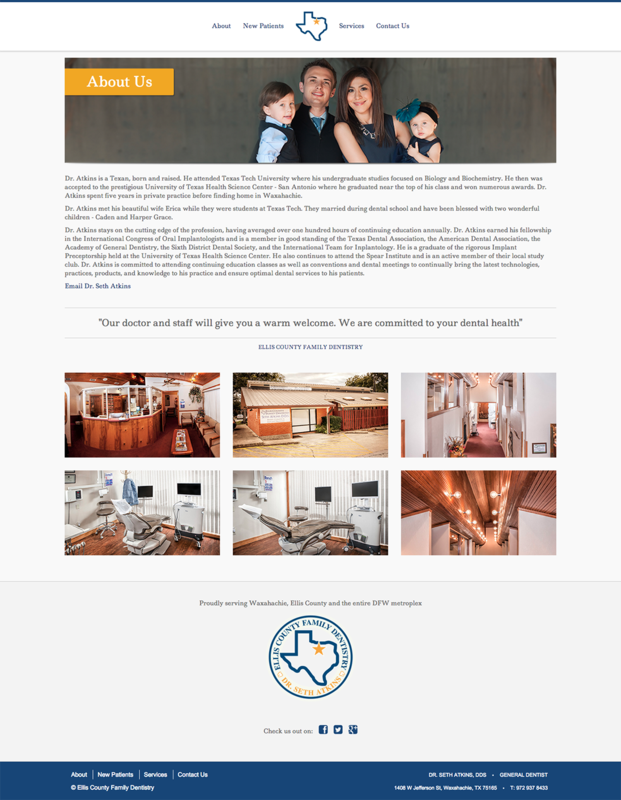 Created online presence for Ellis County Family Dentistry. 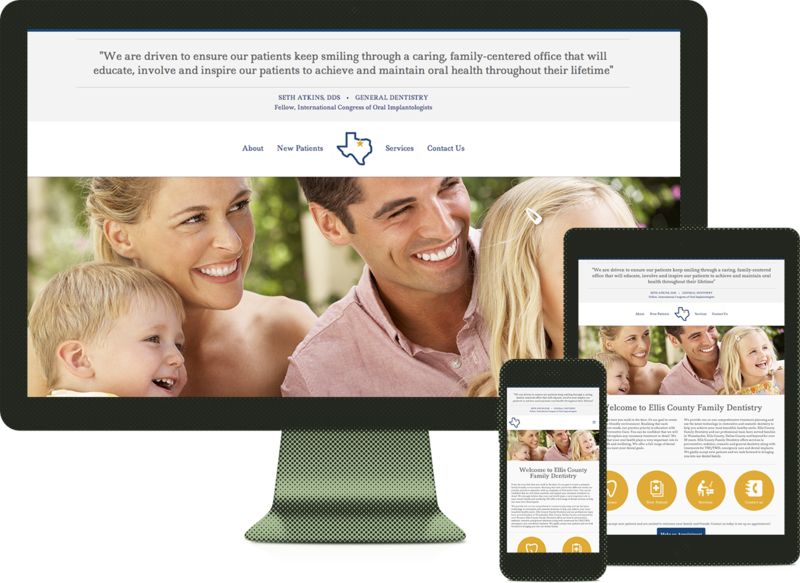 A responsive site for patients to receive information about the practice and schedule appointments.